published on 8 July 2016. March 2016 was R6.06 billion, substantially exceeding previous projections. Preliminary research suggests that the incentive has had a positive impact on the number of net new jobs created. development. The programme supported an estimated 447 721 learnerships between 2009 and 2014.
incentive towards more technical skills. NQF level 7 or higher. The review of the learnership tax incentive is available on the National Treasury website. (a) interest free loans to trusts and (b) restricted equity shares. tax deduction at a corporate level. 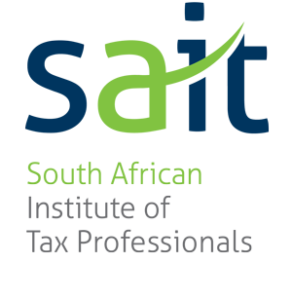 can be found on the National Treasury (www.treasury.gov.za) and SARS (www.sars.gov.za) websites. Disclaimer: The information published in this article or newsletter is of general nature and should not be used without obtaining specific advice as to its application in your business or under your specific circumstances. 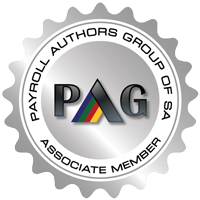 Pay Solutions will accept no liability if the information is used without first obtaining specific advice from The National Treasury.